Breakfast at the hotel. At the scheduled time transfer to the airport for your flight to Cusco. Arrival to Cusco, reception, welcome and transfer to the select hotel. Rest of the morning to acclimatize. In the afternoon starts our City Tour Cusco colonial and modern, we’ll see the Main Saqure of Lima, the Cathe dral, Koricancha and 4 ruins more which are located 15 minutes from the city such as: Saqsayhuaman, Qenqo, Puca Pucara and Tambomachay. Finally we’ll visit a market in order to bnuy some souvenirs or some typical food from Cusco. Return to the hotel. Overnight at Cusco. Breakfast at the hotel and at proper time transfer to Anta Andean School, it’s alLittle schol for children with special abilities, we’ll learn how they do many things what we don’t imagine, we’ll try to understand how they develop many abilities and fight with the sociality in order to show us their potential. Overnight at Cusco. Very early, at 4:30 a.m. We will move from your hotel to the train station. At 6:40 a.m. We will board the train that passes through the Sacred Valley of the Incas until we reach the town of Aguas Calientes. In Aguas Calientes we will take the bus that will take us to the Archaeological Park of Machu Picchu, located on top of a mountain. Once in Machu Picchu our guide will begin the guided tour so that you can better know the history and architecture of the Inca City of Machu Picchu. 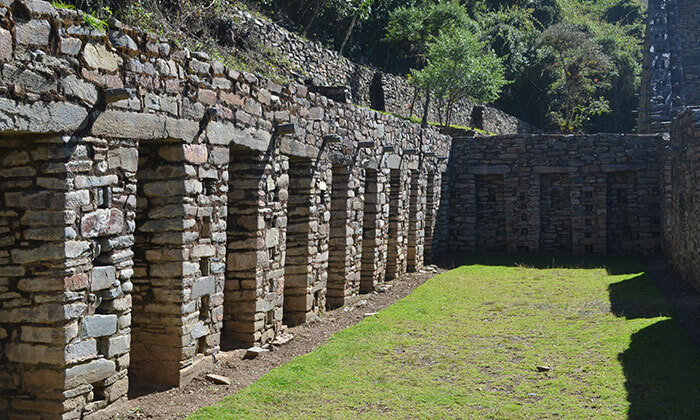 You will be amazed with the Inca buildings and temples, as well as the natural environment that surrounds them. The Sacred Solar Clock, the Royal Rooms, the Temple of the Three Windows etc. 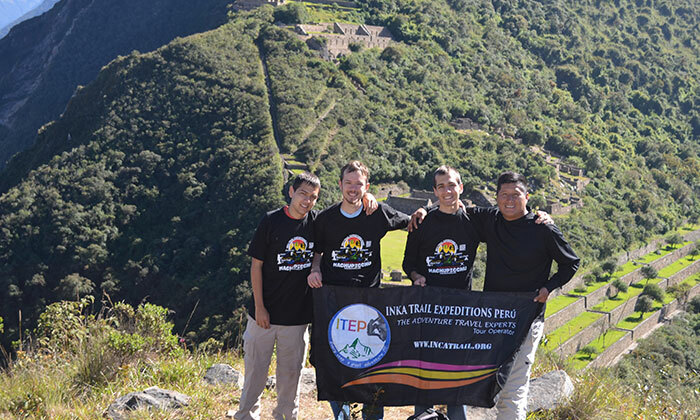 Upon reaching the Machu Picchu citadel, we will go through the control, where we will deliver our income tickets and where we will begin our guided tour, visiting the Main Square, the Circular Tower, the cemetery, approximately for more than two hours. Then you will be given free time, to take a walk through the archaeological center to descend to the town of Aguas Calientes via bus, to ingest your food, in one of the many restaurants in the town of Aguas Calientes or if you want at the Hotel Santuary Lodge (must indicate before making return to the village) (lunch is on your own). In the afternoon we will take the return train from Aguas Calientes to Ollantaytambo where a transfer awaits us so we can continue by bus until we reach Cusco. Overnight at Cusco.